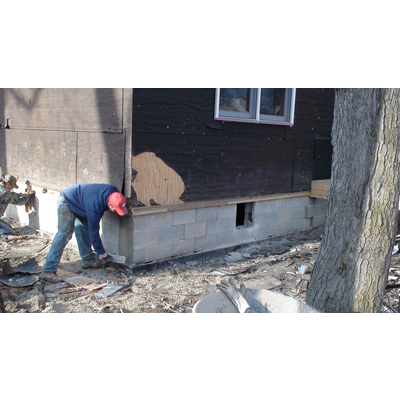 Hibit Masonry is your local mason contractor for all of Western New York. 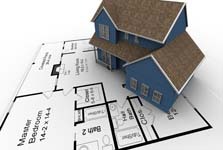 We provide a wide variety of services for general contractors, home builders, property owners and property management companies. From the beginning, this has been our pledge to you! 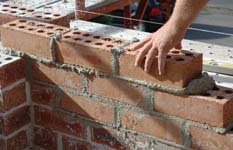 We are your Masonry Restoration, Repair, Design and Installation Company! Since 1996, Hibit Masonry has been the company to call to handle all of your masonry needs. 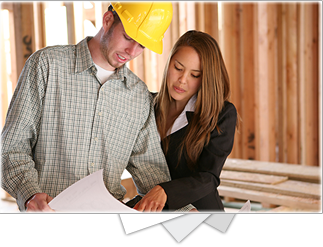 It is our mission to provide our customers with superior service at fair prices without sacrificing quality. Winter is here and it is time to schedule the repairs to your chimney! to make sure you can get on our schedule for 2019! We are the Select Installer for Cultured Stone for all of Western New York! Congratulations to our staff for meeting the standards necessary to make this possible!